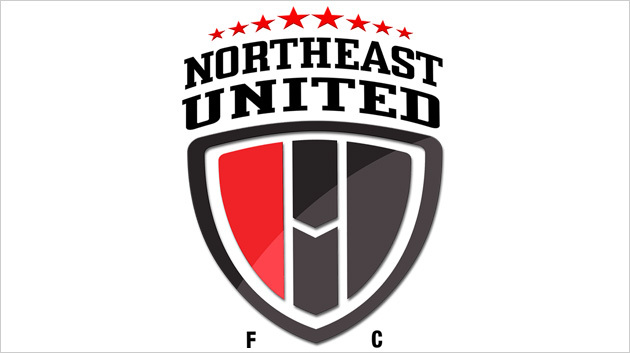 John Abraham owned, NorthEast United FC has announced the termination of contract with Sergio Farias for breach of contract. The Brazilian Coach joined his former Thai Club, Suphanburi FC, a month after he signed for the Guwahati based club. It was seen as a major coup by NorthEast United FC when they signed the former Brazilian U20 Coach and was expected boost their chances of making it to the semi finals, after failing to do so in past two editions. It was under Sergio Farias that Korean Club, Pohang Steelers won the 2009 AFC Champions League and finished 3rd in 2009 FIFA Club World Cup. During his four years at Pohang his team won all the major trophies in South Korea, which includes 2007 K-League, 2008 Korean FA Cup and 2009 K-League Cup. It would be interesting to see if NorthEast United FC approaches FIFA or AFC for this breach of contract, which can lead to severe fine, if found guilty. 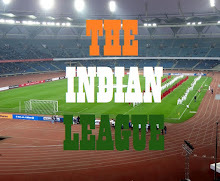 But with Indian Super League not being the official League of India, the chances are slim.